Born Mid Sept. 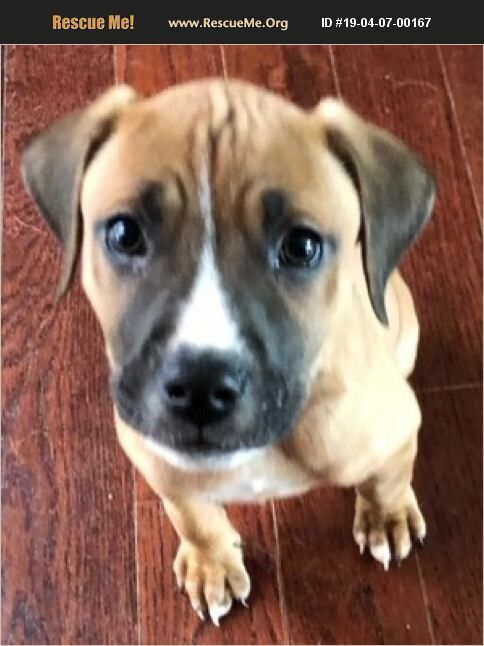 Breed Boxer Mix Will be fully vetted and up to date on shots thru the adoption process I was dumped at a good samaritan's home, and Paw Angels was able to rescue me on November 15th. I will need some training as I was dumped without my mom:( Please give me a chance, ask about our Foster To Adopt program.